A GEM! Peedi killed it!! 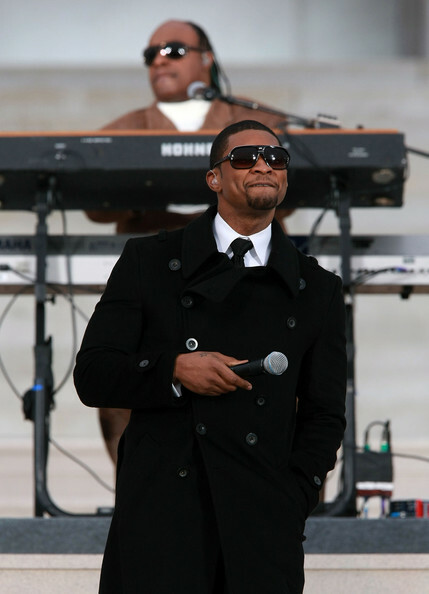 Usher’s Lil Freak has a sneaky sample from…. 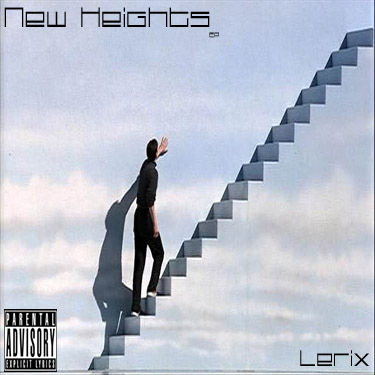 This is a new artist that we wanted to check out and introduce to our followers. Take the time to listen and enjoy his work. HOLLA! “Politics As Usual” and “Regrets” uses the same sample?